Hebrew Home of Greater Washington is the largest nursing home in the mid-Atlantic region. Our long-term care team is dedicated to delivering award-winning quality and person-centered care. We set the standard for providing quality long-term care with compassion and respect. Our commitment to excellence knows no bounds – and we are proud of our ongoing recognitions and outstanding ratings. Hebrew Home of Greater Washington has a 5-star Overall Quality Rating from the Centers for Medicare and Medicaid Services. 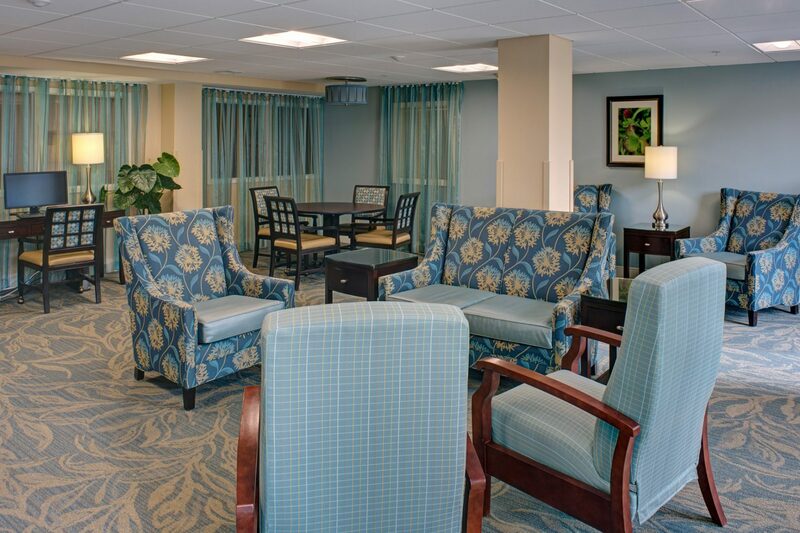 The residence is a U.S. News 2017-2018 Best Nursing Home by U.S. News & World Report and a top performer by the American College of Health Care Administrators. 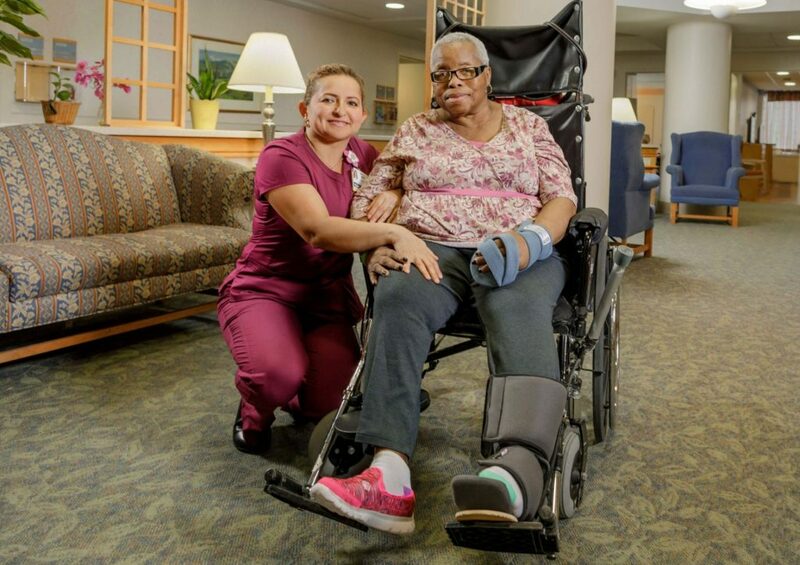 With our comprehensive long-term care services, we care for residents with an empathetic, person-centered approach to care shaped by respect and compassion. Everything residents require to live a full life – from expert medical care and personal services to welcoming social and spiritual programs – is here within reach. Not sure if Long-Term Care is the right choice? We can help. Our experienced team delivers award-winning quality and person-centered long-term care in the Smith-Kogod and Wasserman Residences at Hebrew Home of Greater Washington.